SPOILER ALERT: Dinna read unless you've read Dragonfly in Amber by Diana Gabaldon. Claire realizing Jamie is dead. 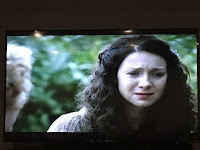 No, worse...Claire realizing that Jamie's been dead this...whole...time. Just like me! Just like ALL of us! When I started Dragonfly in Amber, Tracey made me read Page 1 with her on the phone. And then I got upset and started to cry. "Jamie was dead the day you started the series", Tracey said. It's HERE, y'all!! NEW Diana Gabaldon! Seven Stones to Stand or Fall! "A magnificent collection of Outlander short fiction—including two never-before-published novellas—featuring Jamie Fraser, Lord John Grey, Master Raymond, and many more, from #1 New York Times bestselling author Diana Gabaldon." 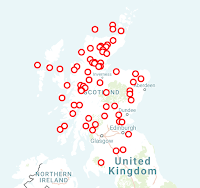 At Lochcarron, we have created an interactive battlefield map that details all the Clan wars that took place across Scotland from the 12th to the 18th Centuries. An added feature of being able to filter battles in Outlander and by the different clans. We thought this would be a great way to uncover the rich History of Scotland and it’s famous Clans. Users are able to click on the various battlefield spots to uncover more information on the battle itself and the clans involved. 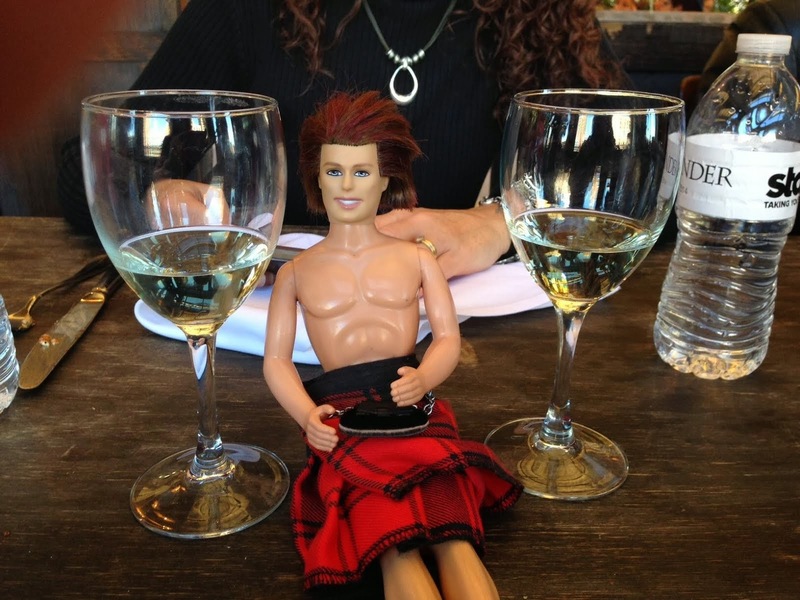 SPOILER ALERT: Dinna read unless you've read "The Drums of Autumn" by Diana Gabaldon. I am watching a guy named Joe Donovan on DIY ("Building off the Grid") build his own house – from scratch – in extremely rural Montana. Why am I mentioning this? It is reminding me of a certain awesome, fictitious couple who came to the US with nothing but a dream and the clothes on their back, and built a life for themselves on The Ridge.